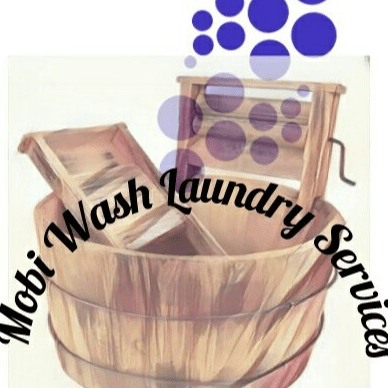 Mobi Wash offers "Mini", "Middle", and "Mega Mobi" services. These services range in sizes from small to medium to large loads, starting at $7 per load. We pick up the loads of clothes, carry them to the washing center, sort and measure clothes, text or call with the grand total for the loads and proceed to render services upon permission. Then we wash, dry, and fold garments and return them once a drop off time is agreed upon between client and attendant. Acceptable forms of payment are PayPal, CashApp, and Cash.